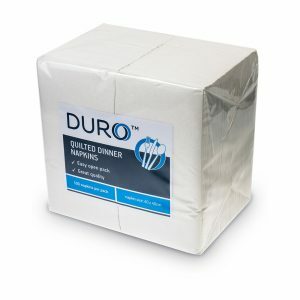 The dependability and softness of our Ultrasoft quilted dinner napkins will make them a welcome addition to your hospitality venue or workplace. 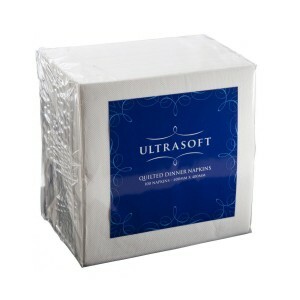 These GT fold napkins are at home at dinner functions or in your office kitchen as everyday napkins. 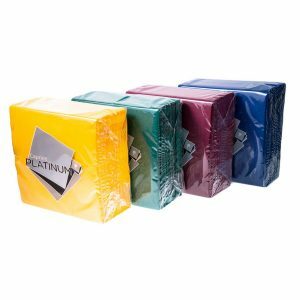 They’re also available for our personalised printing service, so you can have your business’ logo or design printed on them.